Inshore fishing for Redfish is great right now and the key to success is the Ole Popping Cork. I've been using this method since knee high to a grasshopper and it still fools them every time. There are many different corks out there to choose from and when i was young we made them out of dead willow trees found along the banks of the Intracoastal. Just put that into perspective before we make it too complicated. Homemade tackle on some string with a cane pole, dig up some worms along the bank and catch all the Bream you wanted. Whether it caused just a splash or had a built in rattle the fish loved finding them corks with a bait of some kind underneath. 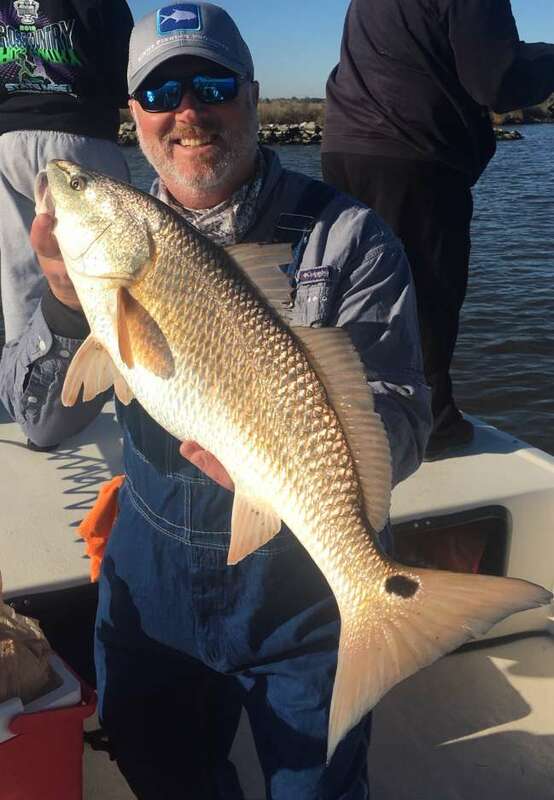 So let's fast forward 43 years and catch some Redfish under popping corks during the fall in the marsh(which is finally here thank god!) and understand nothing has really changed. No matter the type of fish the key to using the popping cork is in the name 'Popping'! Enjoy this beautiful fall fishing weather folks and take it from me the key to success for plenty of Redfish with either live, dead or artificial is to Pop That Cork.